$7000 DOWN 20 YEAR TERM OWNER FINANCING! 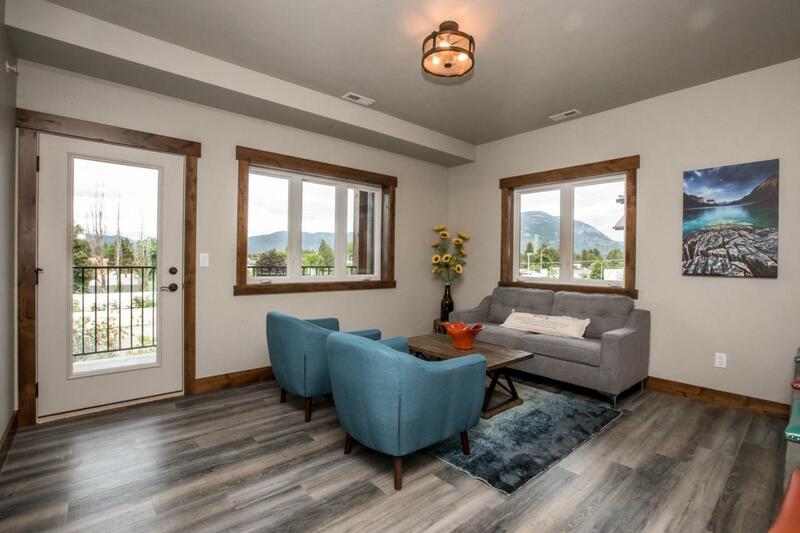 Brand New Construction Glacier Courtyards! Featuring open floor plan, stainless steel appliances, granite countertops, and a covered patio with a view. Potential VRBO investment property or the perfect 2nd home or starter home. Conveniently located near Glacier National Park, Whitefish Mountain Resort, Whitefish Lake and many other recreational destinations that offer an endless array of outdoor activity. Newly constructed with option to purchase furnishings. Contact Stefanie Hanson @ (406) 250-1782 or your real estate professional. Listing provided courtesy of Stefanie Ann Hanson of Beckmans Real Estate.